Jasmine Mahmoud has published her research and reviews in The Common Reader, Modern Drama, Performance Research: A Journal of the Performing Arts, TDR: The Drama Review, and Women & Performance: a journal of feminist theory. She also publishes regular online posts with the Journal of Urban Cultural Studies. Find links to her writing below. A book review of Drop Dead: Performance in Crisis, 1970s New York by Hillary Miller. 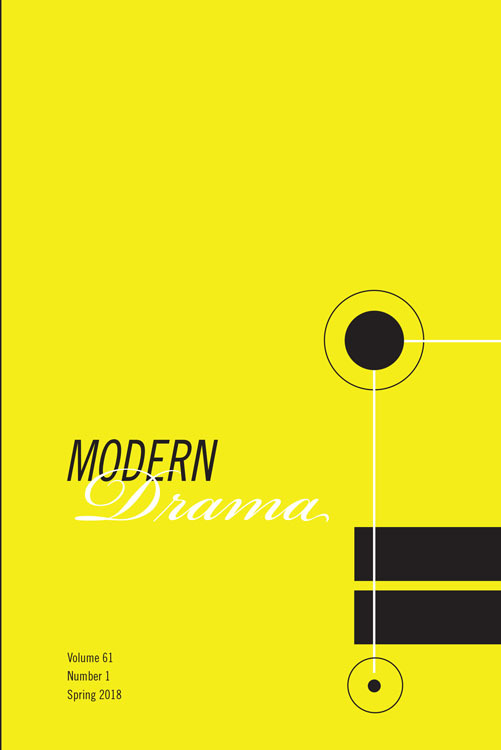 In Modern Drama 61.1 (Spring 2018): 118-120. “An uncharted persistence: Alternative minoritarian theater in Chicago.” In Theater and Cultural Politics for a New World, An Anthology. Edited by Chinua Thelwell. London and New York: Routledge, 2017. 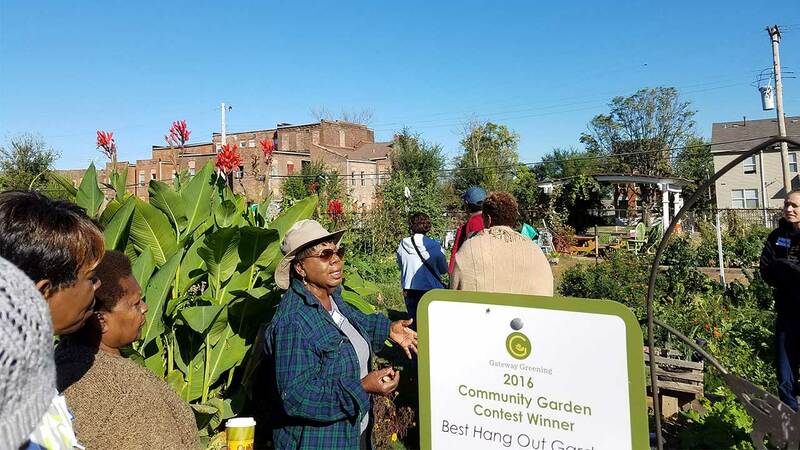 “Touring the Divided City.” The Common Reader. 11 November 2016. 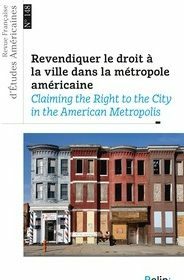 “Right to the Artistic City: Performing Engagements Beyond Austerity in Post-Collapse Chicago” in the French Review of American Studies special issue Reclaiming the Right to the City in the American Metropolis. French Review of American Studies 148 (2016): 84-97. “Brooklyn’s Experimental Frontiers: A Performance Geography.” TDR: The Drama Review 58:3 (August 2014): 97-123. 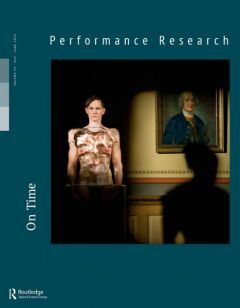 “‘What a Body Can do’: A praxis session by Ben Spatz, Zihan Loo, Christine Germain, Donia Mounsef, Ira Murfin, Justin Zullo & Krista DeNio.” Performance Research: A Journal of the Performing Arts. 19:3 (August 2014): 150-151. 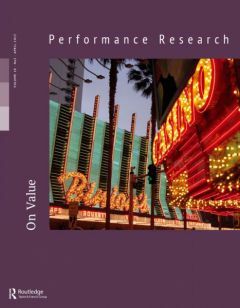 “Beyond Capitalist Value: Experimental persistence in the austere city.” Performance Research: A Journal of the Performing Arts 18: 2 (June 2013): 80-91. “Black love? Black love! : All Aboard the presence of punk in Seattle’s NighTraiN.” Women & Performance: a journal of feminist theory 22: 2-3 (November 2012): 315-323.